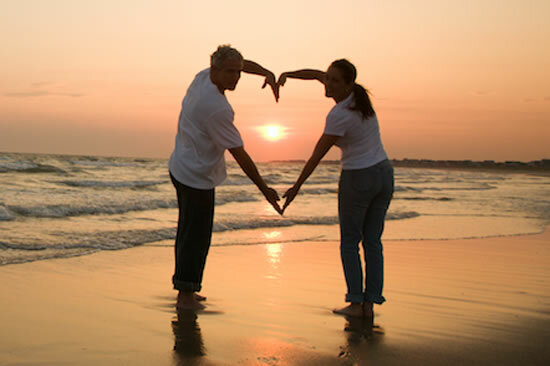 Have you ever just wondered how those wonderful old couples have managed to stay together for so long? Do you remember when you first became a couple and couldn't wait to be together? Relationship difficulties occur when we start to take each other for granted and we stop doing the little things that we used to do for one another. The quality of the relationship starts to gradually erode and impacts on our ability to communicate, respect, and trust our partners. Pressures of a busy home and work life, parenting, and caring for elderly parents adds to the stresses of everyday living and can push out that quality time needed to nourish the couple relationship. Intimacy reduces and feelings of isolation and loneliness become more apparent. Desire discrepancy is often the result of these issues. Whether that means 'calling it a day' or working positively towards communicating, respect, trust, and a more fulfilling relationship. If you have children, options can be discussed as to how your parenting can be managed/shared. Call me today and start working towards your goals!